Radio: Jay Shapiro claims that the United States is not objective in the Middle East. 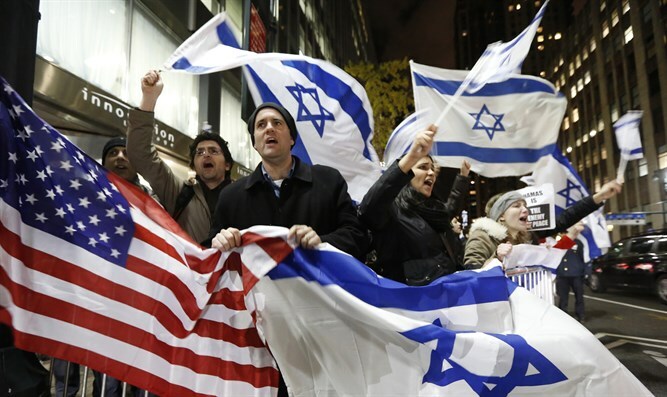 A United States Senate investigation revealed that the US State Department has been using taxpayer money to influence Israeli elections, solely against the Netanyahu government. Unethical practices of the United States? Jay Shapiro thinks that this is highly unethical and should be stopped.